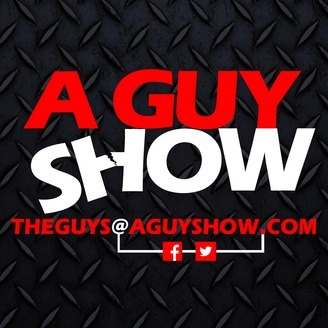 A GUY SHOW is 2 guys and their guests talking about the guy stuff we all enjoy! Jeff and Mike have been friends and have worked together in the radio business for 20 years. 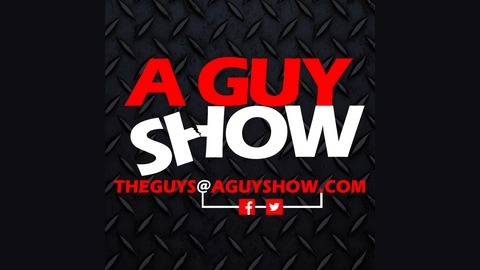 Recorded Live from THE SHOP, A GUY SHOW is a mix of life stories, home projects, interesting guests and talk about the things you guys were supposed to get done this weekend.